One of the duties of the ACFE Board of Regents is to ensure that members’ rules are relevant, fair and in accordance with the expectations of the professional anti-fraud community. In June 2016, the Board established an advisory working group of CFEs to advise it on a number of possible modifications or revisions to the ACFE rules of conduct for its members. The working group developed a list of recommendations and supporting arguments for the Board to consider. Deborah Kovalik, a member of the ACFE since 1995, died Jan. 26, 2018. Kovalik was a director in the EisnerAmper Tax Department with a specialty in forensic, litigation and valuation services. 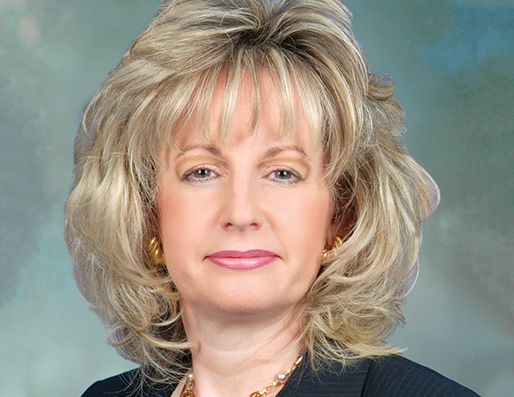 Kovalik is survived by her husband, Walter Pagano, CFE, CPA, a partner at EisnerAmper LLP. 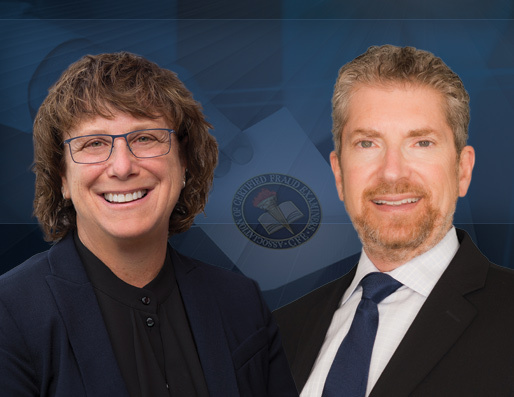 Certified Fraud Examiners elected Eric R. Feldman, CFE, and Bethmara Kessler, CFE, to the 2019-2020 ACFE Board of Regents. Fellow CFEs elected them from six candidates selected by the Board’s ACFE Nomination Committee. Feldman and Kessler took office at the board’s meeting in February at ACFE headquarters in Austin, Texas.